No surgery. Little or No downtime. Unmistakable Results. How you look outside , is how you feel inside. CoolSculpting is the non-surgical alternative to liposuction that literally freezes away body fat. 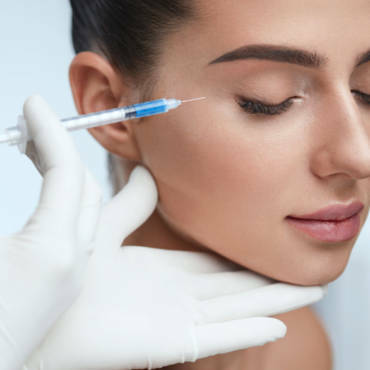 Botox is one of the most popular beauty treatments at Epitome Med Spa. 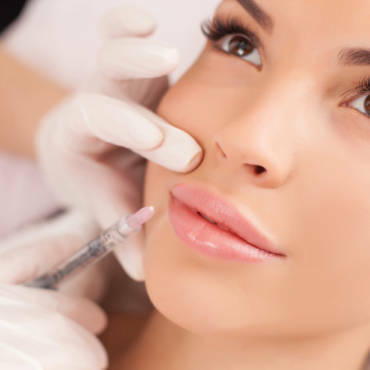 Injectable dermal fillers can plump thin lips, enhance shallow contours and remove wrinkles. 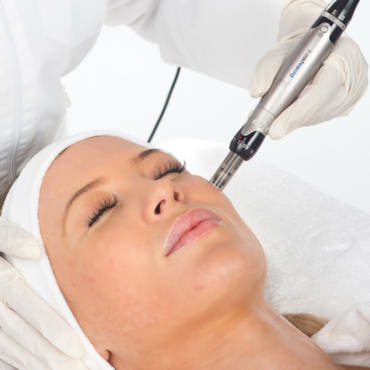 The Dermapen microneedling pen encourage the body’s innate skin Rejuvenation. 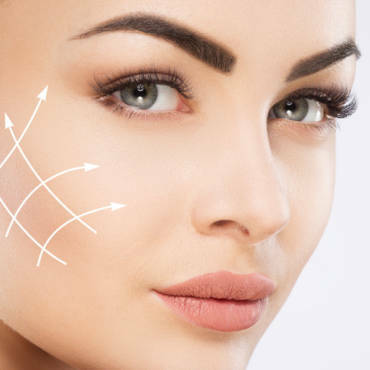 KYBELLA® injectable treatment to reduce fat under the chin. Candela laser machines are the Gold Standard for Laser Hair Removal in all skin types. 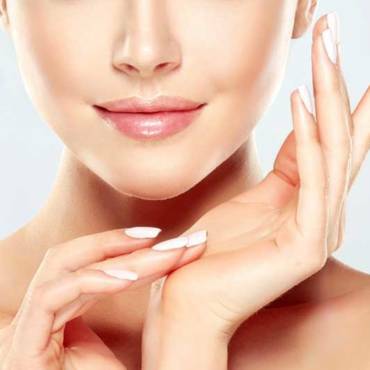 The painless chemical peel, to address a variety of skin concerns including anti-aging, pigmentation and acne. 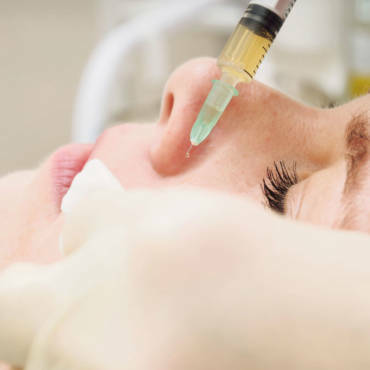 Dermal infusion removes dead dirt and dead skin cells from facial skin. 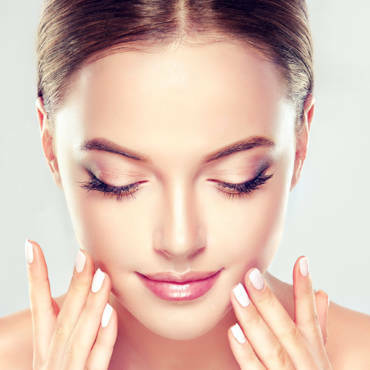 Platelet-rich plasma (PRP) for the cosmetic treatment of wrinkles or scars in the face, hands, and neck. 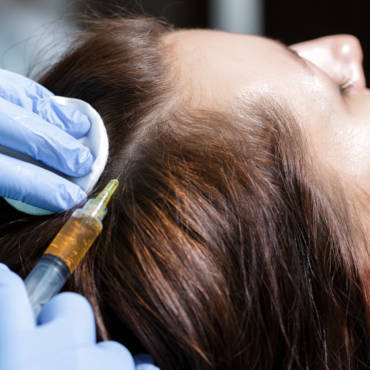 PRP Hair injections contains essential proteins that stimulate natural hair growth. Please feel free to call us for details about treatments. Our staff will guide to the best options available. Take advantage of our great offer and book and appointment. At Epitome Med Spa, it is our mission is to ensure that each client feels as though they are a celebrity.